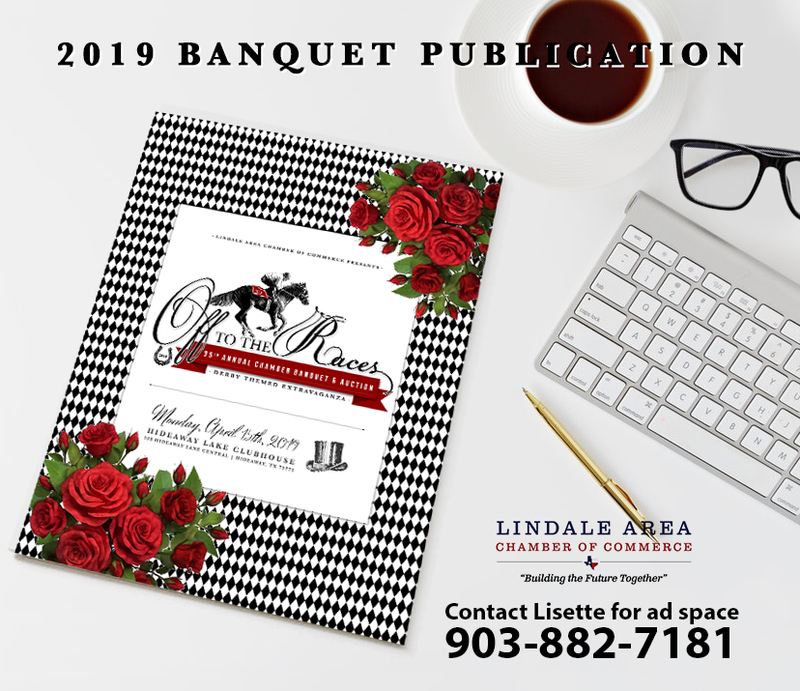 The Lindale Area Chamber of Commerce is organized to advance the general welfare and prosperity of the Lindale area so that its citizens and all areas of its business community shall prosper. All necessary means of promotion shall be provided and particular attention and emphasis shall be given to the economic, commercial, cultural, industrial and education interests of the area. The Chamber shall promote business and community growth and development by: pursuing economic programs designed to strengthen and expand the income potential of all business within the trade area; promote programs of a civic, social, and cultural nature which are designed to increase the functional and aesthetic values of the community and work to correct abuses which prevent the promotion of business expansion and community growth. 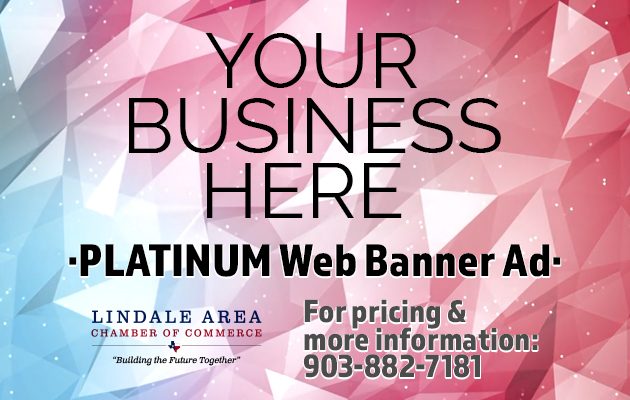 A seventeen member Board of Directors, elected by the members governs the Chamber regarding policy decisions, budget and planning. Officers, who comprise the executive board, are elected from among the Board of Directors. The elected head of the organization is the President of the board. Serving with the President on the executive board are Vice President, the President-elect, immediate past President of the organization. The executive board handles the day to day function of the Chamber.